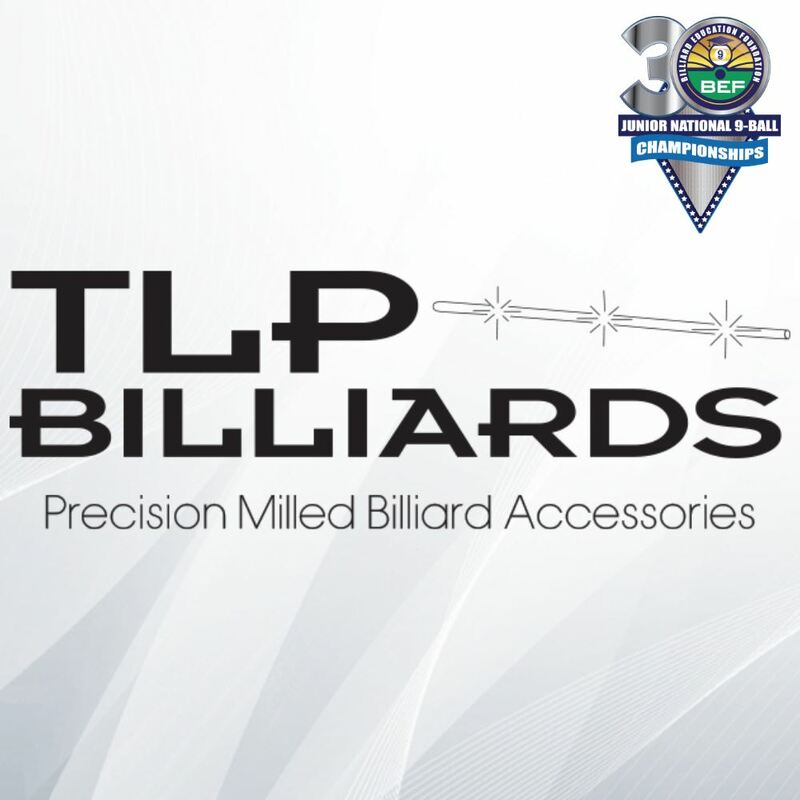 We are proud to have TLP Billiards as a sponsor for the BEF. They have always been committed to our junior program and we would like to personally thank Rick Tempkin for his continued support. 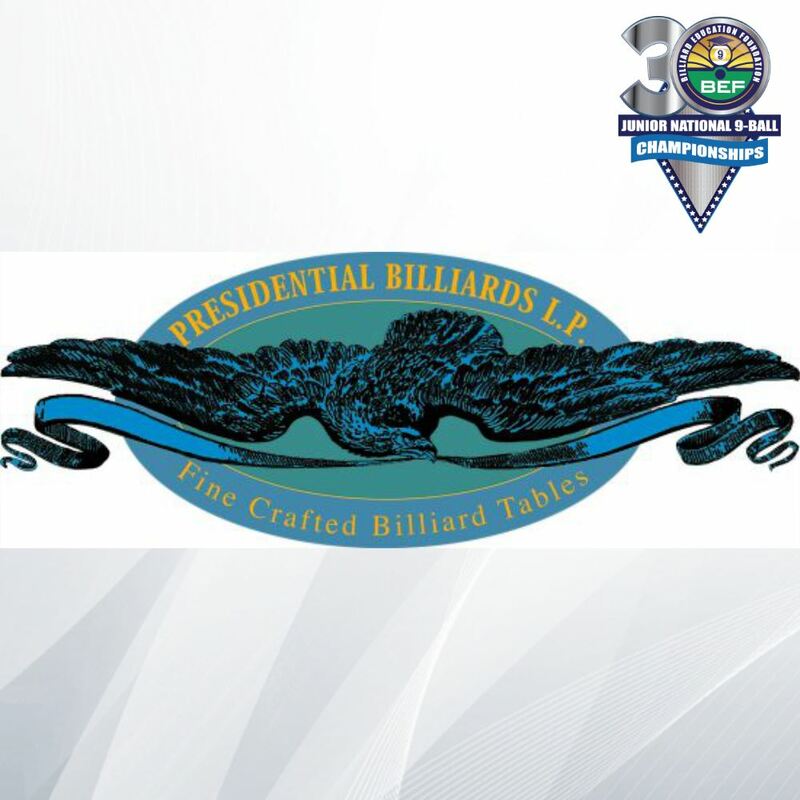 TLP Billiards started as an idea when owner Rick Tempkin, who had purchased a pool table for his new game room, was looking for accessory stands for his billiard products. 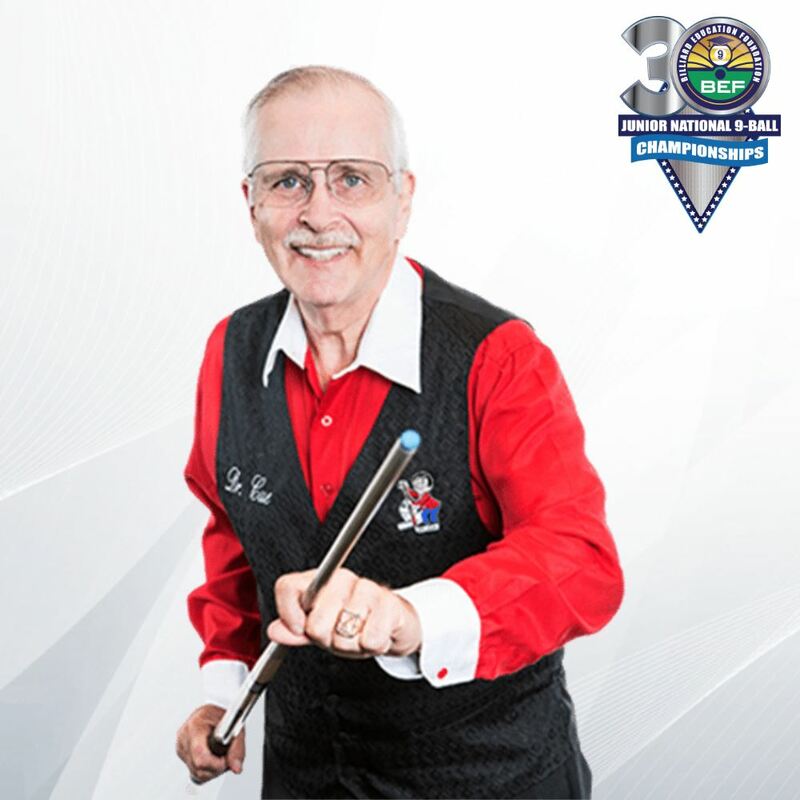 Not finding anything satisfactory to his interests he created a prototype 8-ball rack and cue stick holder from an aluminum billet with an aluminum finish. Doing some research to find out what the billiard industry had to offer Rick was surprised to find that most accessories where either wood or plastic based products. Metal was something that the industry hadn't taken into consideration over the years. So Rick and his team at TLP Metalworks went into research and design for a variety of accessory products such as Wall Racks, Ball Racks, Cone Talc Holders and Floor Racks. 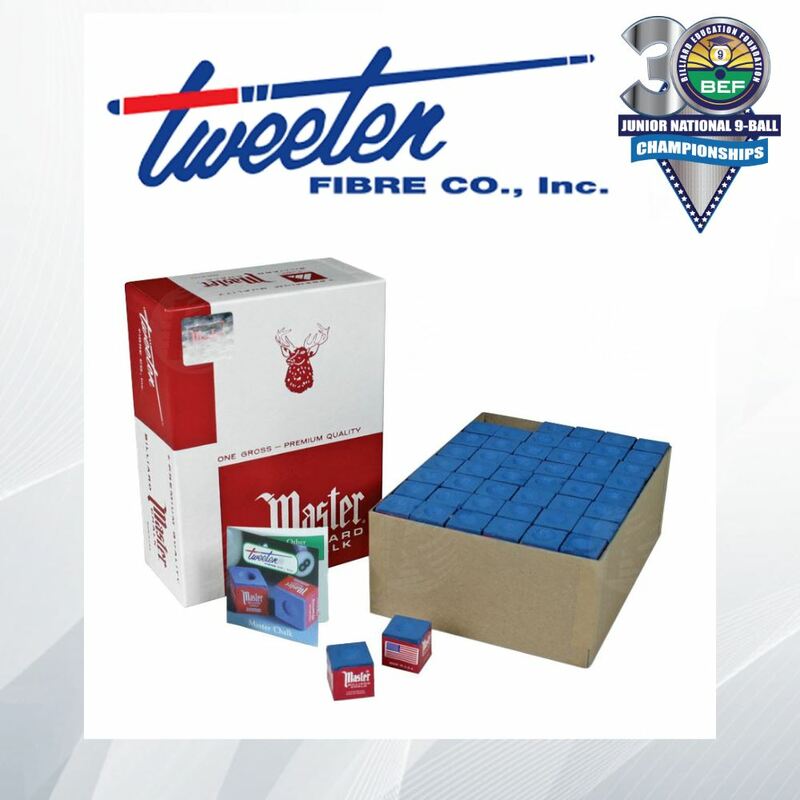 A wide variety of colors and textures were added to produce bold new designs for the billiards and gaming industry in general. 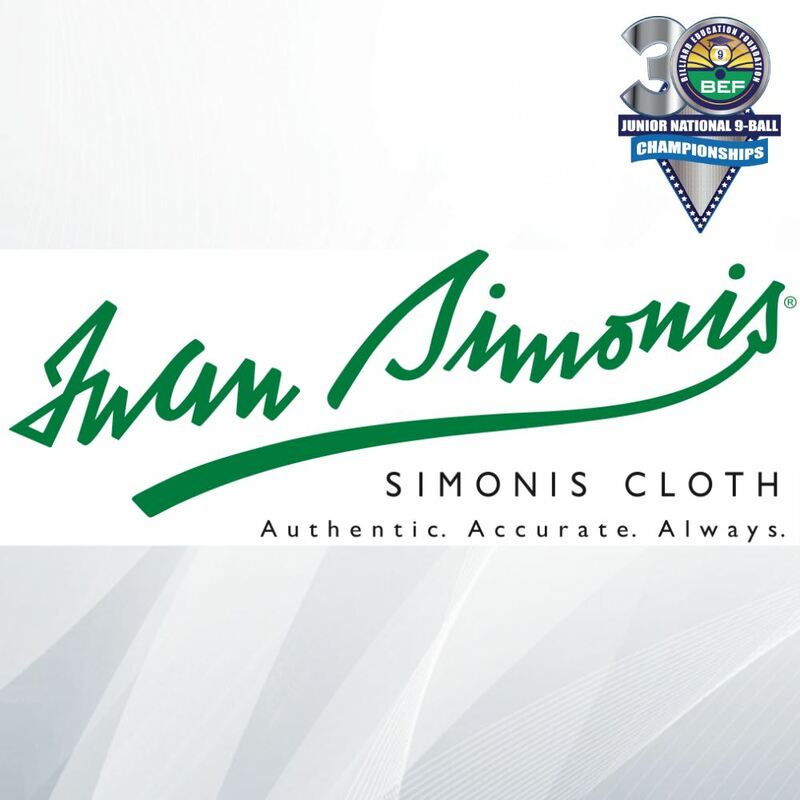 We are proud to have Simonis Cloth and Aramith Products as sponsors for the BEF. They have always been committed to our junior program and we would like to personally thank Ivan Lee for his continued support. That's right! Simonis has been making our world famous cloth in our own factory in Verviers, Belgium since 1680... that's one-third of a millenium! 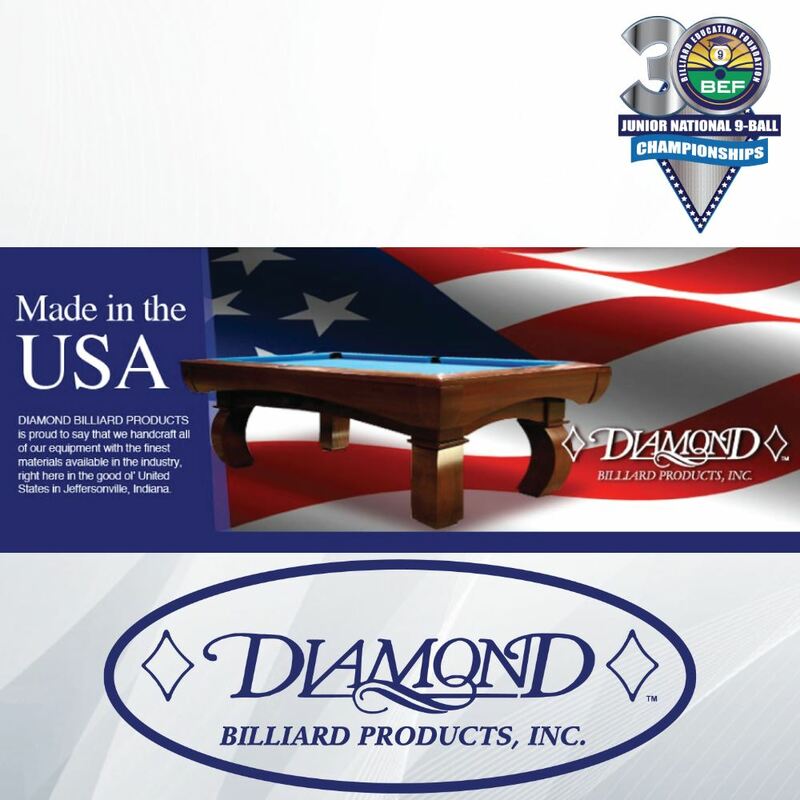 We are proud to have Diamond Billiard Products sponsor the BEF.. They have always been committed to our junior program and we would like to personally thank Chad Scarlow for his continues support. 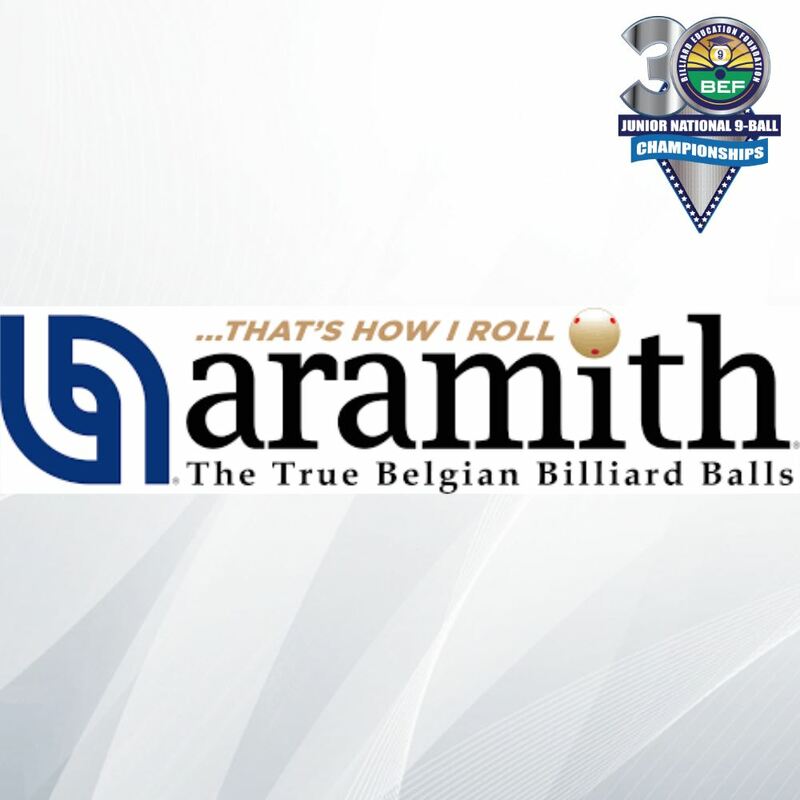 DIAMOND supports the young pool players of today through the great organization known as the BEF. 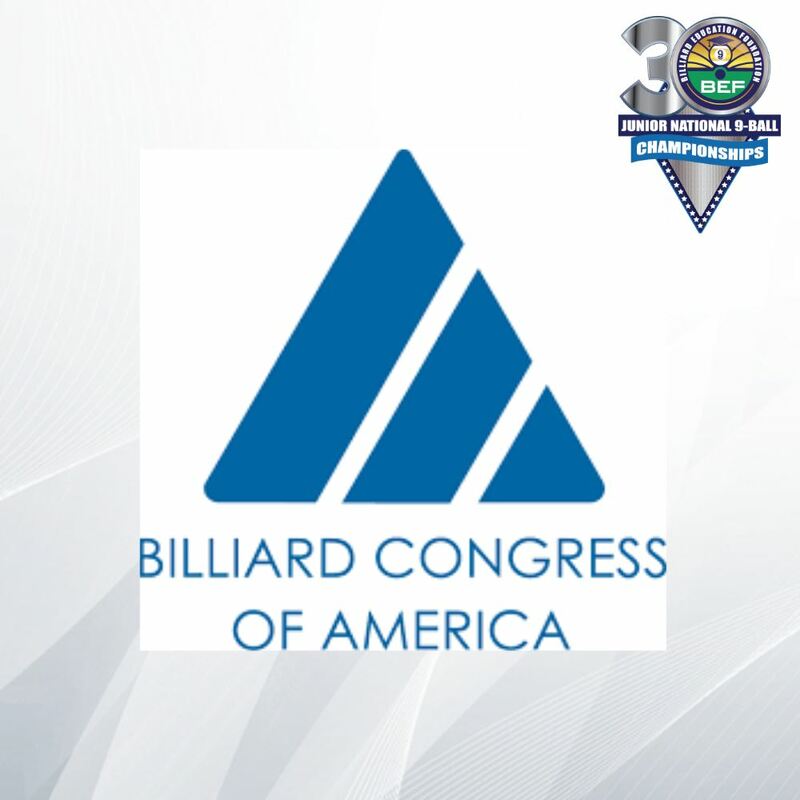 As the youth of today continue to advance in the great sport of billiards, they learn that commitment, determination, and hard work improves their game and better prepares them to become successful adults”. DIAMOND wishes all of the players great success at the upcoming BEF Junior National Championships! Official Ultimate TeamGear 2018 BEF Junior Nationals Jersey! 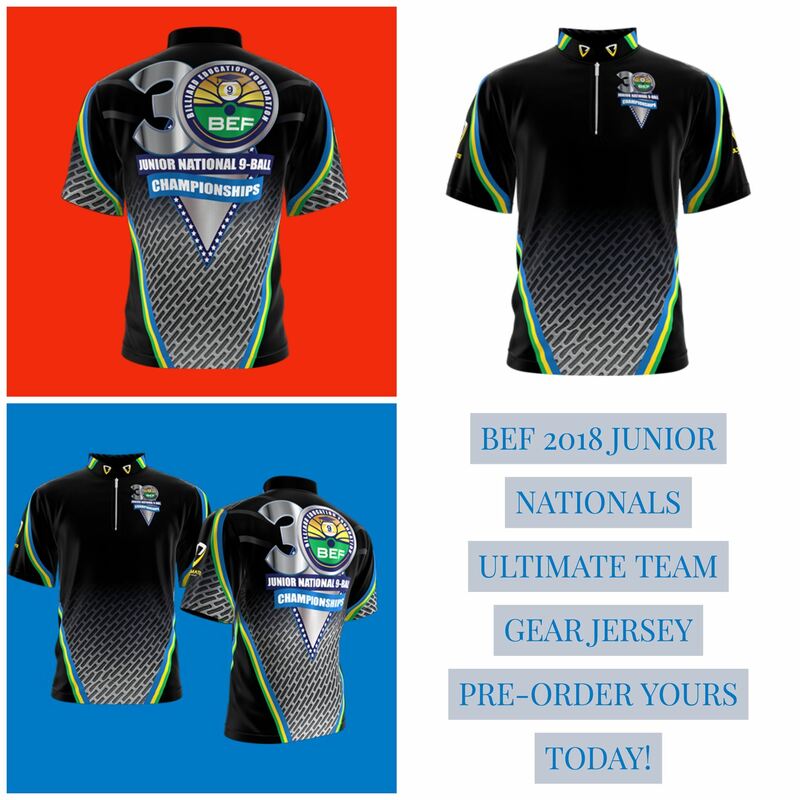 Check out the official BEF 2018 Junior Nationals custom jersey from Ultimate Team Gear! Please show your support by ordering yours today! The clock is ticking, so don't hesitate! 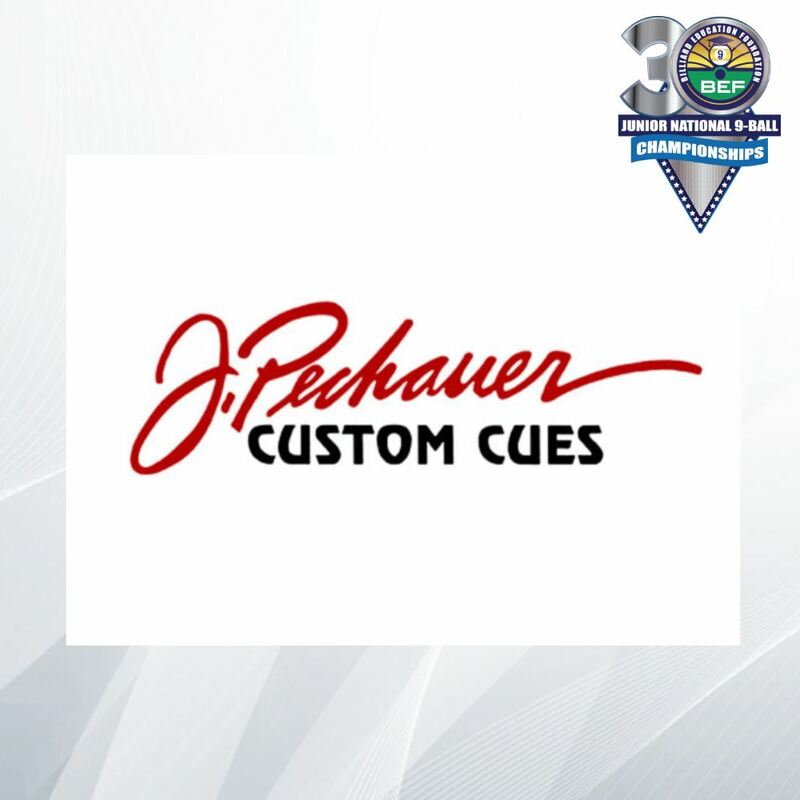 We want to say thank you to Steve at J. Pechauer Custom Cues for his amazing generosity for donating this beautiful set of custom cues. Each kid who is registered for Nationals receives tickets to raffle off in their state. Just $10 per ticket !!! 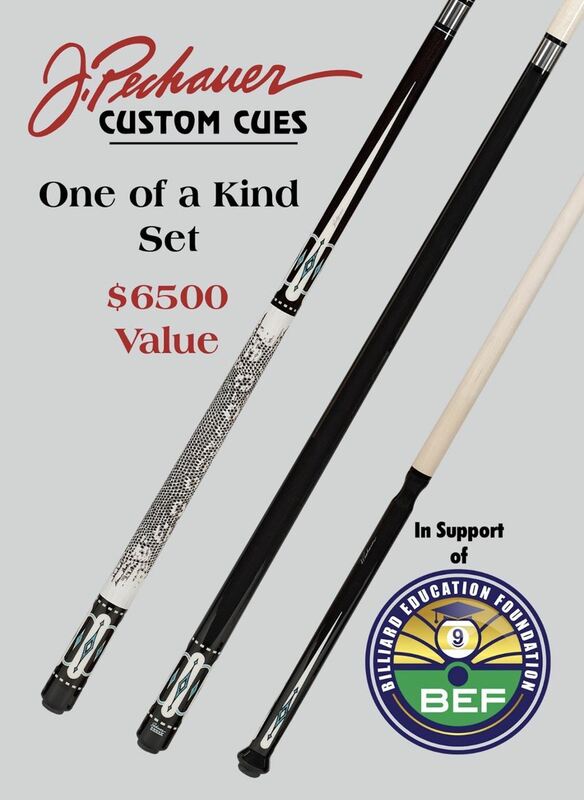 All raffle proceeds help ensure all the kids make it to our 2018 BEF Junior National 9-Ball Championships, July 10-14 in New Orleans. The drawing will be held during our Junior National party on July 12th, 2018. For any newly registered juniors who haven’t received your tickets yet, they will be going out over the next week! !